Stay up to date at NCUR 2018 with the Guidebook app. First, download the Guidebook app to your Apple or Android device. 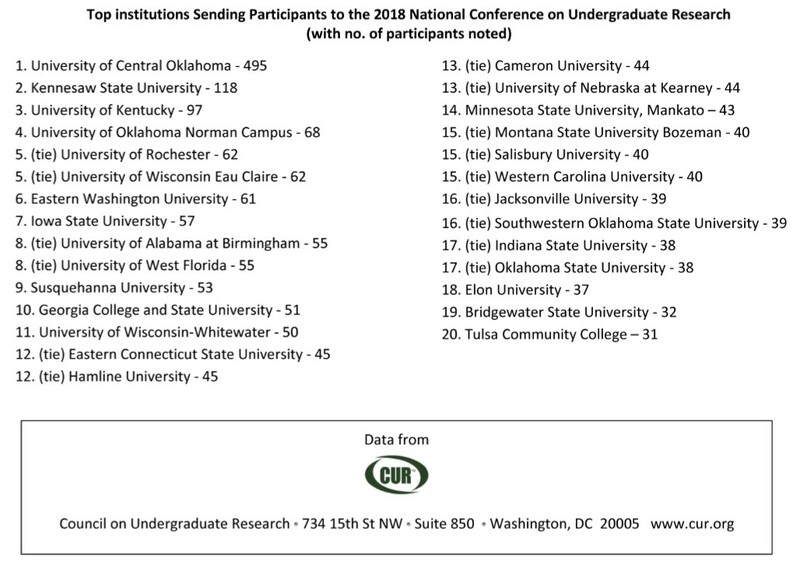 Then, find the NCUR 2018 guide, and you will have the most up-to-date schedule for conference presentations and events. The app allows you to search presentations, create your own schedule, chat with conference attendees, and much more. Get app via TXT link or download in App Stores – once loaded search for NCUR and there we are.